With the right infrastructure for runners, multiple objectives are achieved for the city. 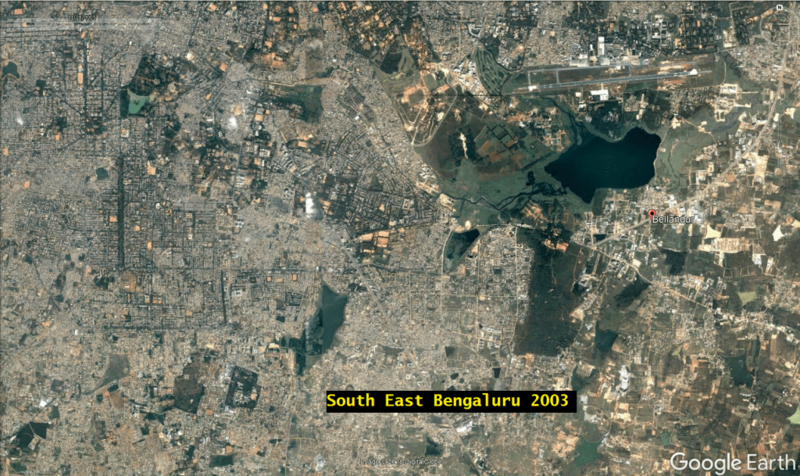 Bengaluru is not only known as the Silicon Valley of India but is also the running capital of the country. Year long salubrious climate and convergence of various expats has brought the love of long distance running to the cubicle dwellers in the city and has been a great uniter. The oldest running group in the city is Bangalore Hash House Harriers, with about 20+ years of legacy where friends got together and ran the trails at the outskirts of the city. Now, the city is home to countless running groups which run 5km races to marathons to ultra marathons. Some of the country’s top amateur runners are from Bangalore. The city is also home to Ironman athletes and thousands others interested in various other sports such as cycling, swimming and athletics. This charter is by Bangalore runners, a group representing nearly 20,000 runners residing in Bengaluru. 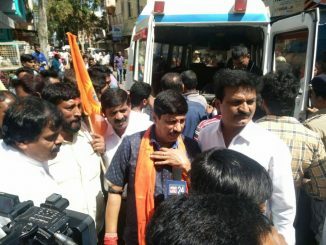 This is a charter of demands for our ward MLA. Tree shaded avenues – Trees of local species to be mandatorily planted along every major road. Space for trees to be accounted for in the design and added to the standard template in the traffic/road design. Walkable/cyclable footpaths – Make Bengaluru the city that chooses to walk by making footpaths safe. Earmark wide footpath space as per international standards, portion of which is should be cycle friendly. Lakes – Earmark funds to develop and maintain water bodies in the ward in pristine condition. 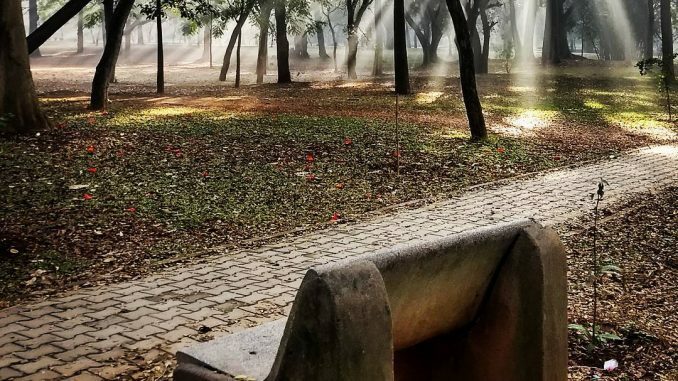 The lakes and the parks around the water body can serve as lung spaces to the increasingly concrete city and a haven for runners, besides being bio-diversity hotspots. Park connector – Lakes in Bangalore are connected through Rajakaluves. Plan for exclusive Running/Cycling trail connecting parks and lakes along Rajakaluves. Rajakaluves are primary drains connecting the lakes. 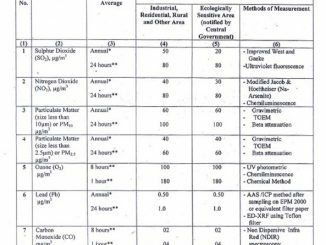 All rajakaluves have a stipulated buffer of 50m on either side (as per NGT April 2016 guidelines). This buffer zone can be converted to reserved green area with lush forest with a natural running / walking trail that can connect all the lakes in the specific chain. This also eases the traffic in the city by encouraging people to walk/cycle to their destination. Push for the Rejuvenation of Bellandur and Varthur lakes and divert funds for similar infrastructure in their buffer zones. Large parks such as Cubbon park to be made free of vehicular traffic 24×7. Access only to walkers, runners and cyclists. Personal safety of visitors at these parks and lake trails. Funds to Build stadiums, playgrounds and training centres such as Kanteerava stadium in each ward, for better accessibility of budding talented sportsmen and sportswomen to training facilities instead of driving to the very few limited options at present. Existing stadia, playgrounds in colleges and government schools can be upgraded with synthetic tracks and good toilet and other facilities. Hold Local athletic events every quarter/year to encourage local talent. Plan Drinking water, first aid and toilet infrastructure throughout the running cycling routes. This is a group of amateur long distance running enthusiasts in the city of Bengaluru. 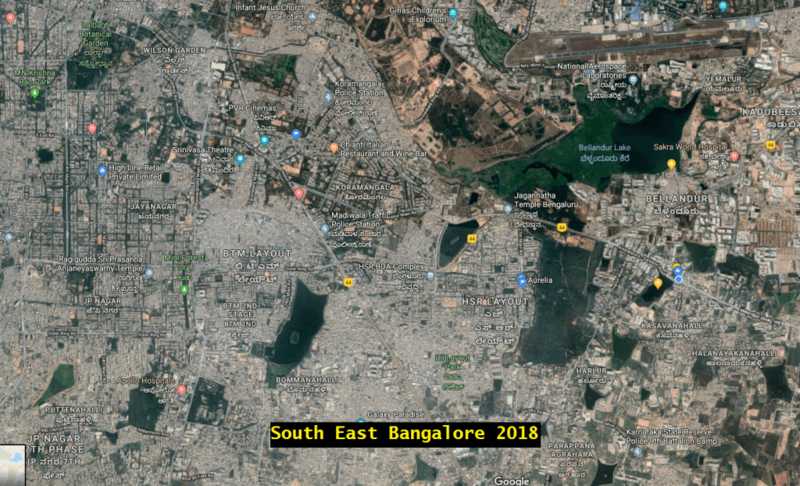 15 years of losing green space to concrete around the watershed region of the biggest lakes in the city – Bellandur Lake. The only green areas left are lakes and reserved army areas. It has been established that air pollution and traffic congestion, which are interrelated, are the major contributors to air pollution. Here’s an overview of air pollution scene. It’s that time of the year when the city will receive rains. Roads will flood while lakes will remain parched. Can we catch the rain and send it to lakes?